City living at its best, Park Hill Village paired an exciting, urban lifestyle with practically maintenance-free homeownership. 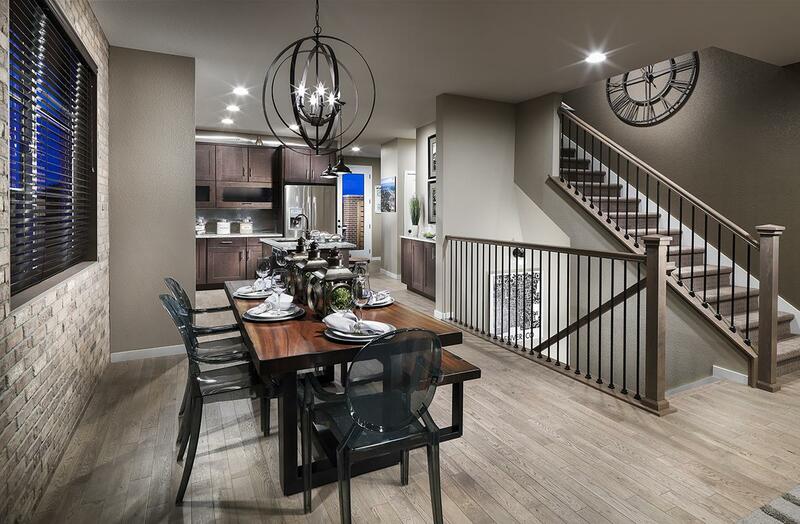 Modern and spacious with lots of outdoor spaces and privacy, this enclave of 28 two-story, single-family homes offered easy access to I-70 and the 40th & Colorado commuter rail station. Park Hill Village was the 2015 Denver MAME Award Winner for Detached Home of the Year and Best Architectural Design – Detached Home 2,200-2,600 sq. ft.